Is your Health off kilter? Are you in need of a total body reboot? We can get so busy with our normal daily routines that we sometimes forget about ourselves and what affects stress can have on our bodies. 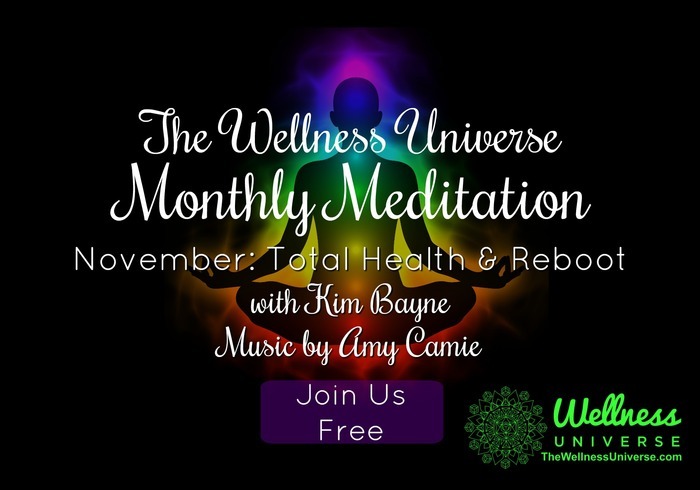 In this guided meditation you will be guided in a total Health and Reboot Reiki session. You'll be able to sit back, relax, and allow the energy of Reiki to flow through and help restore balance to your body.